Just Kiddin ! : I hope my recipe is cookable ! I swear I didn't know there was such thing as "uncookable" recipe!!! 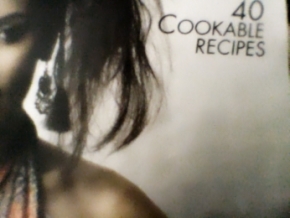 The world is full of strange things.. "uncookable recipes" are probably those which common people can't make easily. They just exist because some foolish magazine editor thought that it would hurt their ego if they print the simpler ones.